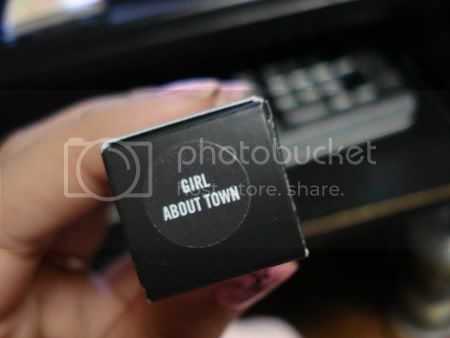 Well for those who are wondering...what on earth is girl about town? 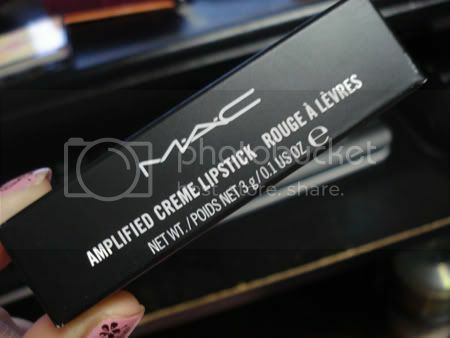 It is my FAVORITE shade of M.A.C. lipstick! 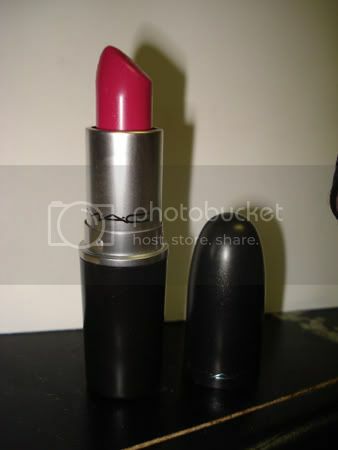 Sniff...used so much...such a pretty pink color! Even after you wipe it off, it gives a little stained look on your lips! Then you could put clear lip gloss over your stained lips and it would look like a shimmery pink gloss! Soo cute! ooo looks soo pretty! looove the bright pink! The name's Katie and I love makeup! Hmm...Im loud and outspoken in a (chinese and proud xd) family where everyone is quiet and "indoor voice" only...LOL uhhh i'm a collector. once i see something i like, i collect...as much as i can...hmmm...italian everything enthusiastic...the food the culture...everything. LOVEEEE italian food ;d...third year (out of 5 ='[) student at Baruch ;D hit me up on facebook...katie c at baruch ;9 ummmm if you wanna know more about me...email me girlabouttown88@yahoo.com =] Ciao Bellas! Completing Prestige haul, plus 99 cents store!